The Cream Mixer machine is required for many purposes, such as eggs beating, making cream for sandwich biscuits, making dough for cookies, fat pulping, paste making, liquid mixing etc. It can also be used as an emulsifier. 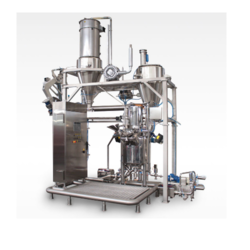 Our organization specializes in manufacturing, supplying & exporting of Planetary Cream Mixer. This mixer is used for uniform mixing of creams. It is known for its excellent functions, corrosion resistance & durability. 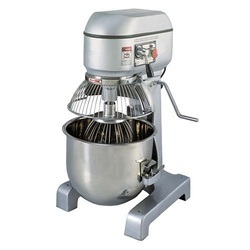 - High quality mixer with 3 speeds. 5Ltrs planetary cake cream mixer imported (TAIWAN)with 3 attachment suitable for domestic and research & development purpose.